The PDGA has extended UDisc features to PDGA members. 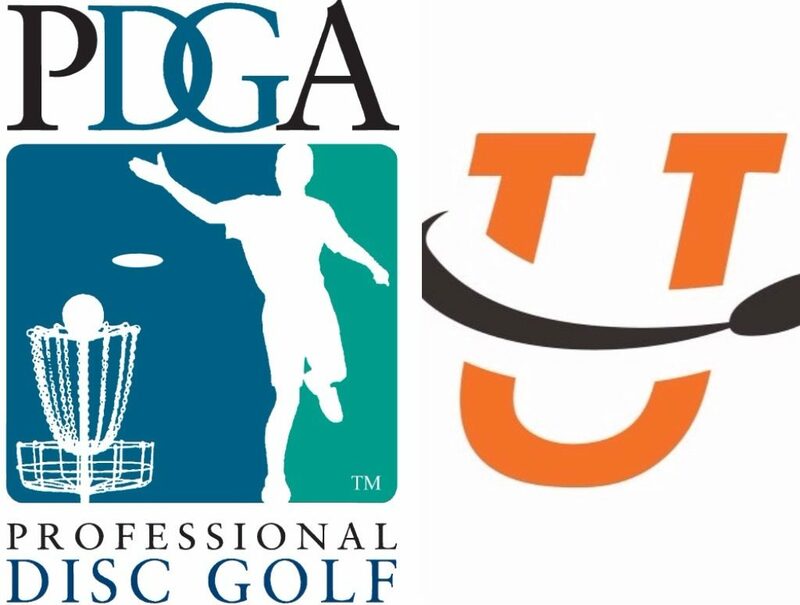 Once the PDGA announced that it had extended benefits for members to include a UDisc Pro subscription, would be adding the ability to access PDGA profiles and ratings, and renewed the agreement for UDisc Live to provide scoring and statistics for the six 2019 PDGA National Tour events, the PDGA Professional Disc Golf World Championships, the United States Disc Golf Championship, and the United States Women’s Disc Golf Championship, the obvious next question was – what else is UDisc going to do? Nestled in the bottom of the release was news of an update many people have been waiting for. “Future upgrades to the application include the integration of PDGA ratings for casual rounds,” it read. 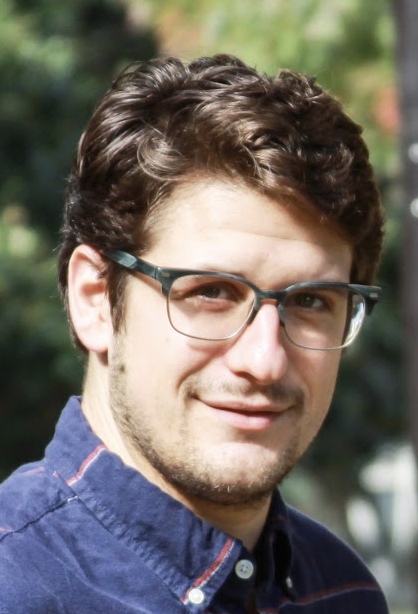 While he was coy on details of how and when casual ratings would be released into the app, UDisc cofounder Matt Krueger was enthusiastic about the partnership and its potential for players. The PDGA acquired Disc Golf Scene before the 2017 season, and the integration and increased accessibility of tournament registration looks like it will continue with the UDisc announcement. Krueger also noted that merging its growing course database with that of the PDGA’s into the app will also mean that UDisc should become the premier course directory on the market. With the addition of a searchable, offline PDGA rulebook in the UDisc app — “literal tree love!” said Krueger — and the continued use of UDisc Live at PDGA events for non-official scoring, we asked if UDisc scorecards could soon become official at sanctioned events. Benn started playing disc golf in the '90s but has somehow never gotten any better. He lives in Decatur, Georgia and cares too much about Atlanta United and UNC basketball. Email him at bennwineka [at] gmail if you have something interesting. Are We Reaching Parity In The Pro Scene? Comments on "UDisc Expands Scope To PDGA Memberships"